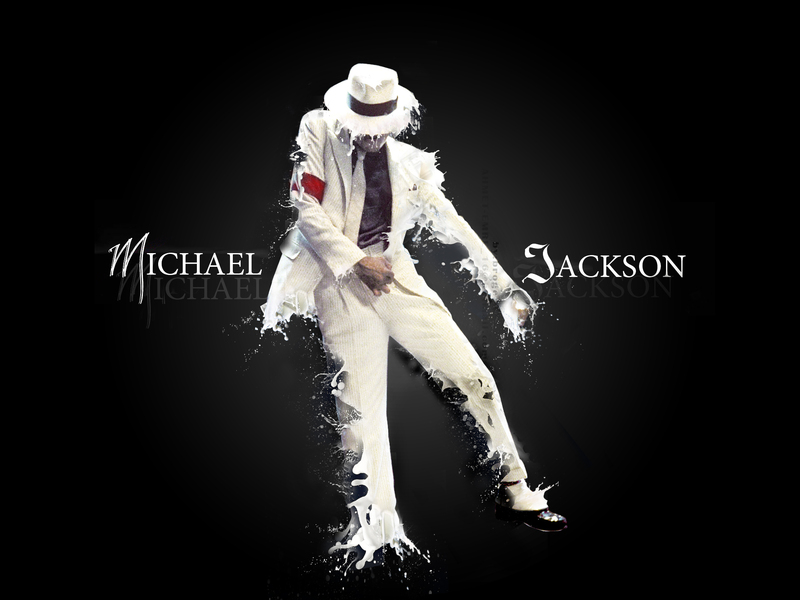 Michael Jackson. ahmet sürek. HD Wallpaper and background images in the Michael Jackson club tagged: sweet michael jackson beautiful love king of pop amazing michael.